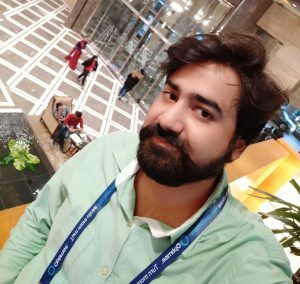 Hello friends, Today I will tell you a trick to make Facebook pictures private. 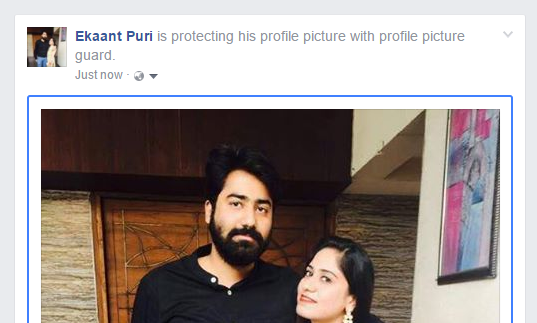 Users can even make complete Facebook album secure by this new feature of Facebook Profile Picture guard. 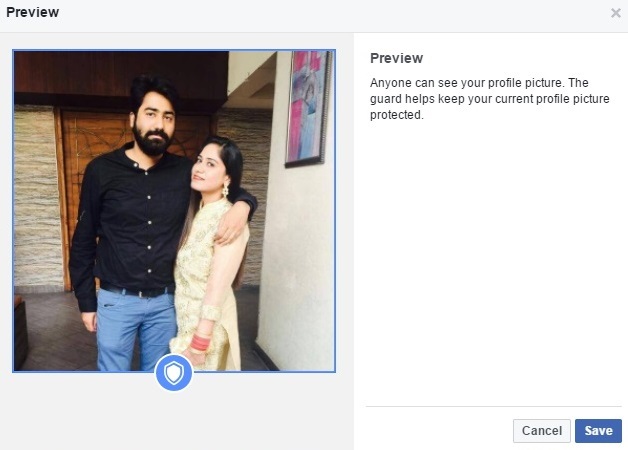 This guard will make your Facebook picture secure. People can’t download your Facebook Picture as it will remove the download or save option. There are a lot of Facebook users who are facing privacy issues while using Facebook especially the females. As they have fear of misusing their personal photos somewhere else and many other issues. After looking all these things the Facebook team has decided to work on the privacy and the security. And for that Facebook has introduced the profile picture guard. Aiming the women Security and avoiding copying and misuse of the pictures. 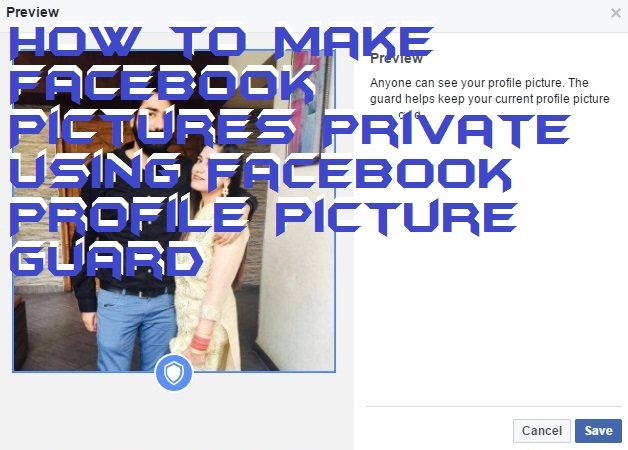 I will tell you one of the easiest methods to lock/guard your Facebook pictures. Users can make their profile picture or even other pictures from their album private. This method will secure their pictures from being used by any third person. Facebook will disable the download option from the image. So, users won’t be able to download or your pictures. So, let us check this method and secure your Facebook pictures. Now click on the image, where you want to add Facebook profile picture guard. 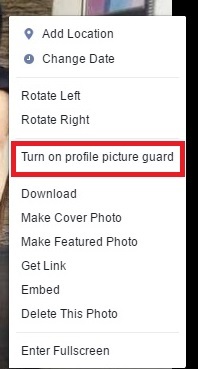 Select ”Turn on Profile Picture Guard” from the list. Now, It will show you the preview of your Facebook picture. Your Picture will have a Security sign at the bottom and picture will be bordered by a blue line. You will see a post on your wall with a text your name protecting his profile picture with profile picture guard. This is the best way to secure your Facebook Pictures from the world. It is very easy and simple method to secure your Facebook pictures. Users can secure their Facebook private pictures from rest of the user. This is a great initiative by Facebook to secure people privacy. I would suggest you share this method with your friends on Facebook. Let everyone secure their Facebook Pictures. Hello, I am from Africa. Can I Use The Guard? Yes! Anyone can use this! Which Search Engine is best Google vs Bing – Which Search Engine is best?